Visit this page to find the latest information for Andover and Villages. Keep-up-to-date with all driving conditions on the Hampshire drivers group. 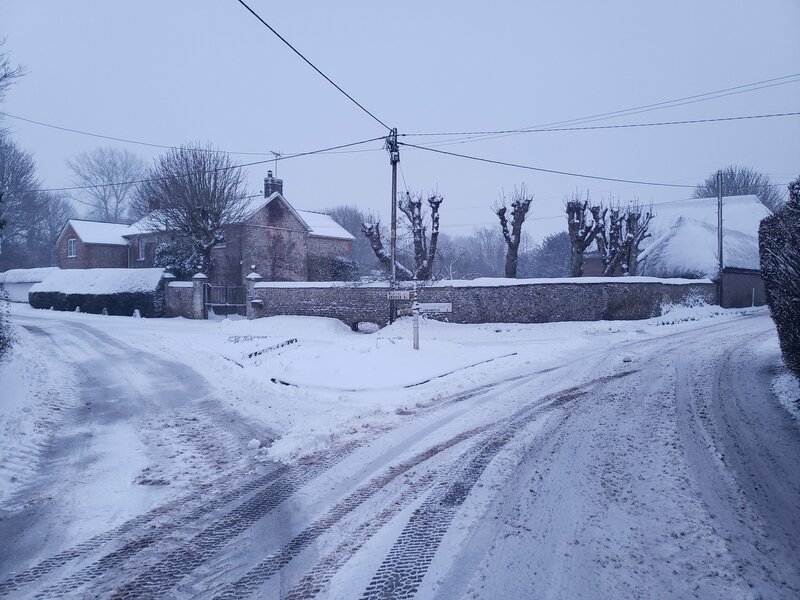 If you’re looking for school closures find out latest article about them here: SCHOOL CLOSURES ANDOVER & HAMPSHIRE. Last Updated: 11:14am. Unfortunately, due to the bad weather we have had to postpone the Big Band Buffet, which was due to take place at #CrosfieldHall in #Romsey tomorrow. We will be contacting everyone with tickets to let them know and will announce a new date for the event as soon as possible. Owing to the overnight weather and now road conditions, please see the information below regarding service disruptions. Service 3 and 4 not running. Service 6 operating not serving Cricketers Way. Service 8 is running between Andover and Ludgershall only. Service 85/851 to Winchester are operating. Our apologies for any inconvenience caused owing to circumstances beyond our control.